Taken in the years 1656-1658, the Down Survey of Ireland is the first ever detailed land survey on a national scale anywhere in the world. 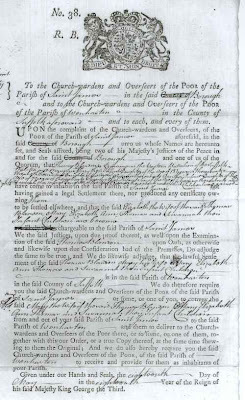 The survey sought to measure all the land to be forfeited by the Catholic Irish in order to facilitate its redistribution to Merchant Adventurers and English soldiers. Copies of these maps have survived in dozens of libraries and archives throughout Ireland and Britain, as well as in the National Library of France. This Project has brought together for the first time in over 300 years all the surviving maps, digitised them and made them available as a public online resource. 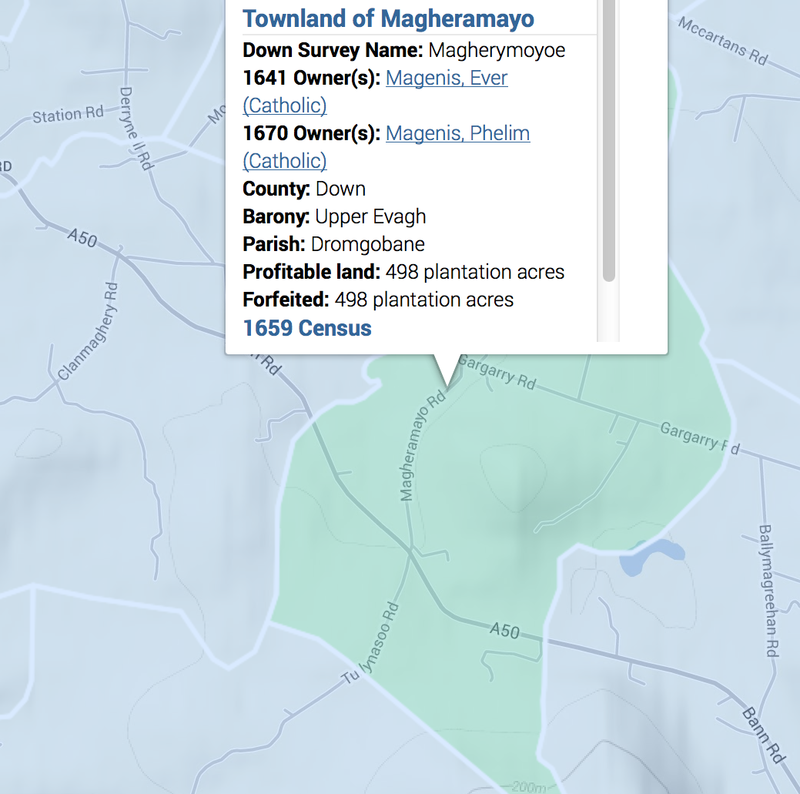 The Down Survey Maps section comprises digital images of all the surviving Down Survey maps at parish, barony and county level. The written descriptions (terrier) of each barony and parish that accompanied the original maps have also been included. The second section, Historical GIS, brings together the maps and related contemporaneous sources – Books of Survey and Distribution, the 1641 Depositions, the 1659 Census – in a Geographical Information System (GIS). 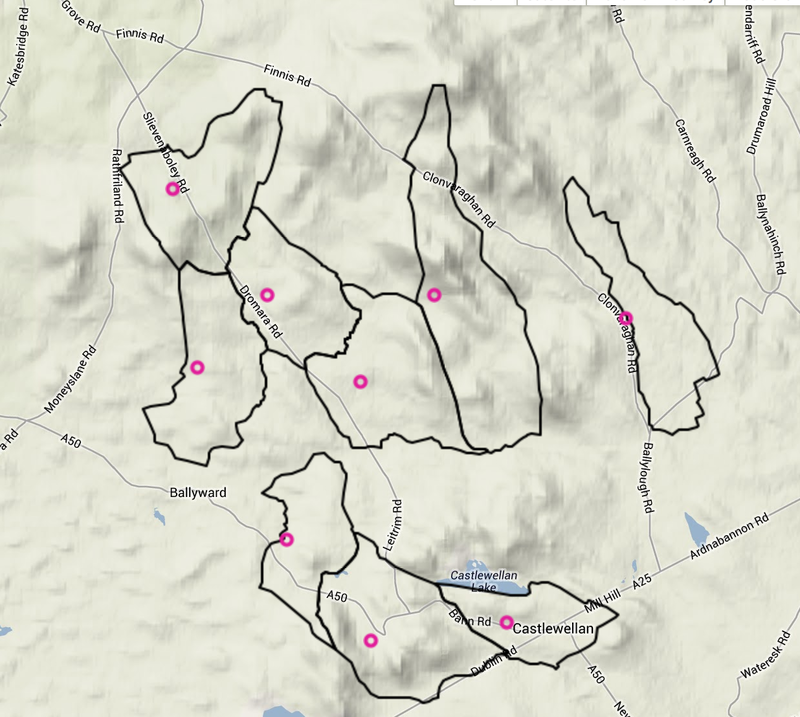 You can also view details by zooming in on the area of interest. A pop-up displays the name of the landowner, their religion and who ended up with that section of land. 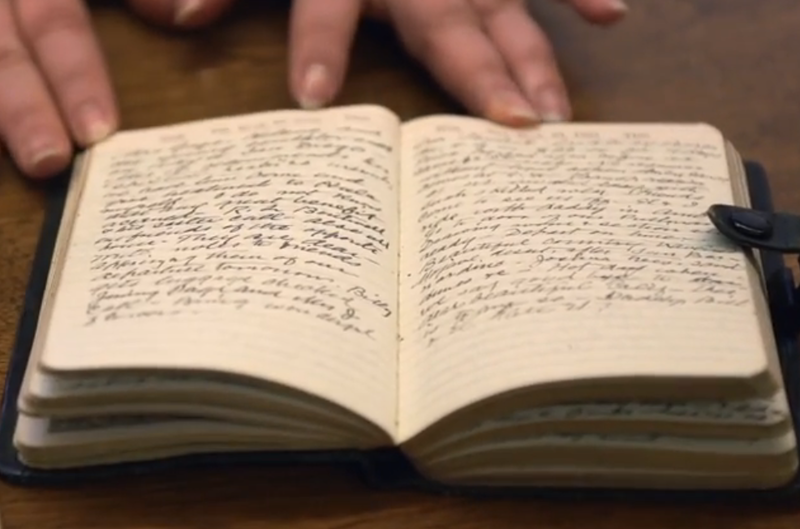 Call me a geeky nerd but I love the challenge of old handwriting. This image on the left is the baptism record of my 11th great-grandmother Martha Barrett. By the way I was pretty thrilled to find this baptism for Martha. Next I'm going to look for the marriage of her parents. Wish me luck! FamilySearch has added more than 2.9 million indexed records and images to collections from Brazil, Canada, Chile, Czech Republic, New Zealand, Peru, Spain, and the United States. 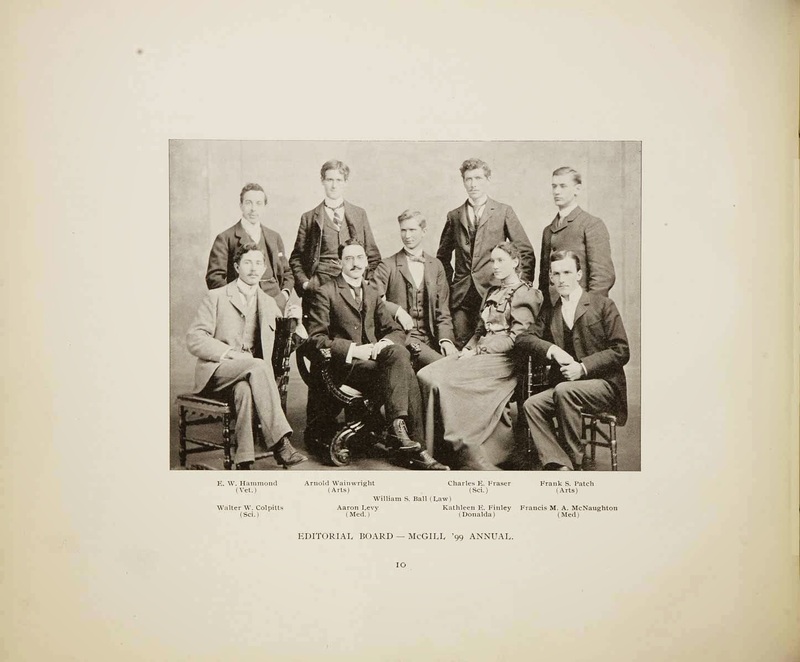 Notable collection updates include the 609,536 indexed images from the new Canada, Quebec, Notarial Records, 1800–1920, collection; the 240,983 images from the New Zealand, Archives New Zealand, Probate Records, 1848–1991, collection; and the 464,001 indexed records from U.S., New York, New York Passenger and Crew Lists, 1909, 1925–1957, collection. See FamilySearch Blog for the full list of updates. Springpad, a handy little personal assistant tool, is shutting down on 25 June so if you are a user you may want to move to Evernote or Pocket. If you hurry you can import all your saved items easily into either of these two programs. Just use the Springpad Export Tool to guide you. I know a lot of users will be disappointed at this news. When Springpad first came out I loved it. I preferred it over Evernote. However for the last 2 years I've been an avid Evernote fan! So for those of you who love Springpad, if you give Evernote a try I'm sure you're going to love it! 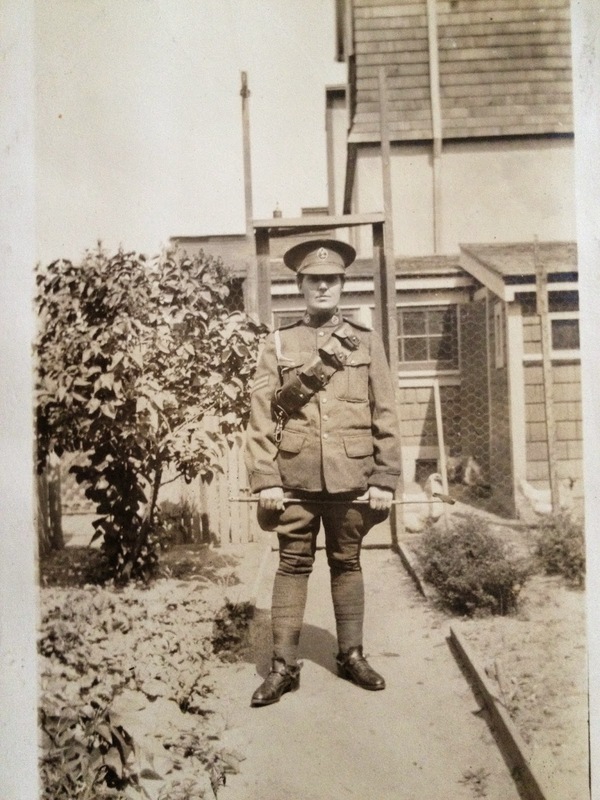 Continuing on with my WW1 Photo Album archive here is the 15th page in my mother's cousin Doris Simpson's album. There were only 2 photos on this page. I goofed. I assumed something when I should have known better. And my goof almost made me miss out on something genealogically important. Several years ago I found a record for my 5th Great-Grandfather Thomas Blanden. He was recorded in Royal Hospital, Chelsea: Discharge Documents of Pensioners as being discharged from the British military in 1787 and was listed as a Chelsea Pensioner. The record consisted of his Discharge Certificate and it recorded him as age 48 and having served as a Drummer in the Suffolk Militia for 28 years. A few days ago I wrote about Thomas in a post called 52 Ancestors: 5th Great Grandpa Ordered Out of His Parish with Wife and Family in 1778 After reading the article, Martha W. wrote to tell me that she found Thomas in Ancestry.com 's online Chelsea Pensioner records. I knew Ancestry had these records but I had never searched them. I assumed they were the same records I'd already obtained from the National Archives in England. That's right. I'm an experienced researcher but I pulled a novice mistake by assuming two record sets were identical instead of going and checking. You probably know where I'm heading with this story. Martha had kindly provided me with a direct link so on a whim I clicked through. I was positive I would find the same discharge papers I already had. To my surprise (and delight!) the Ancestry records are not identical. In fact they are a set of records called Royal Hospital Chelsea Pensioner Registers of Soldiers Who Served in Canada, 1743-1882. And there was Thomas. He is recorded as a Drummer, age 48 and being pensioned after 28 years because he was "worn out" and had "bad eyes". These records gave me new information - that he had at some time been sent to Canada during his military life as a Drummer. His place of birth in Suffolk England was also recorded. It also gives me more detail to add to Thomas so that I have a better glimpse of him as a person not just a name. 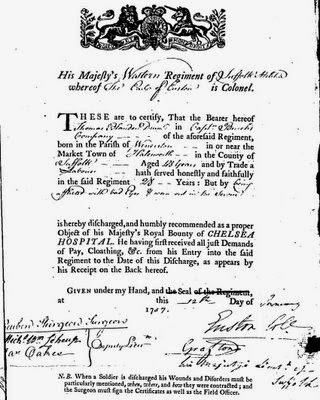 And now I have a new area of research open to me - to find out more about the movements and battles of the Suffolk Militia from 1759 to 1787 which was when Thomas served. I would really like to find out when he was in Canada and what battles he might have been part of. I am still reeling from having pulled such a bad mistake - that of assuming I knew what was in a set of records. It's not like I'm a novice genealogist. I've been researching for over 35 years and have been published in scholarly genealogical journals. One of the traits I pride myself on is being meticulous in my research and leaving no stone unturned. I goofed this time. This was a big rock and I am not sure if I would have turned it if Martha had not written. I hope I would have, eventually. 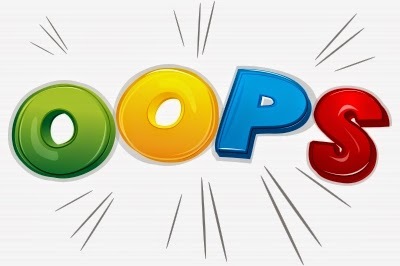 In any case I have learned a valuable lesson (which I thought I already knew) - never assume! Today's prompt is "Your First Dance". Do you remember it? Who was it with? Where were you? Was it romantic or did the palms of your hands sweat so much you were embarrassed? I was 13 when I first danced with a boy. It took place at a High School dance the first month of Grade 9. I was so nervous going to the dance! 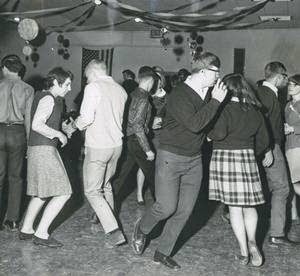 I didn't know if anyone would ask me to dance and back in those days girls did not ask boys! Also I was tall for my age and girls never danced with or went out with boys who were shorter. But most of the boys I knew were not as tall as me. But I went. And a very cute older boy asked me to dance. I was nervous but so excited at the same time! We had a lot of dances together but then he found out I was only 13. It turned out he was in Grade 12 and there was no way he was dating a Grade 9 girl, especially a 13 year old. Nonetheless I had a fun time and didn't feel like a wallflower! In keeping with Memorial Day weekend in the United States, here is a link to an interesting story with photos. A Viscount in the Armoured Cavalry Branch of the French Army left a collection of hundreds of glass plates taken during World War One that have never been published before. The images show the daily life of soldiers in the trenches, destruction of towns and military leaders. 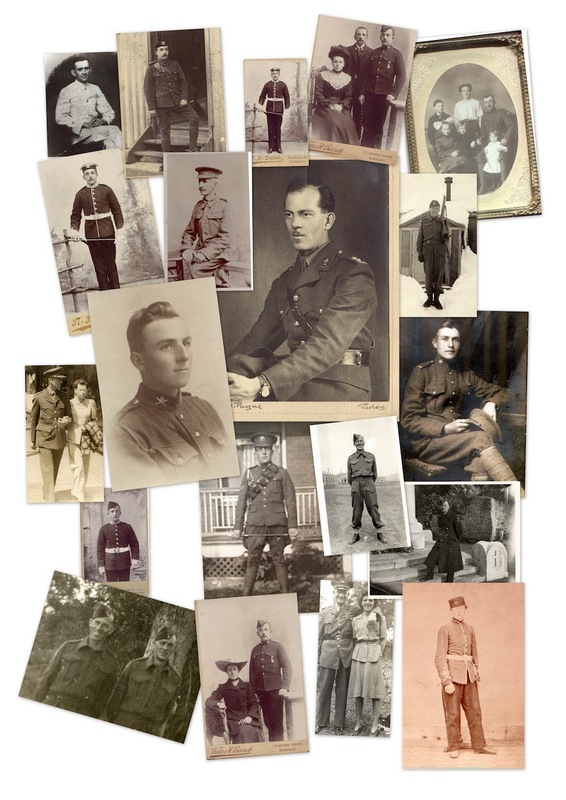 We don't have Memorial Day in Canada but here are photos of some of my military ancestors. I thank them all for their sacrifices. The basis for Removal Orders was the fact that each parish was responsible for any poor citizens. If a person or their family was too much of a drain on the parish resources, they could toss them out and have them sent back to their parish of birth. If a person entered a parish in which he did not have official settlement, and if it seemed likely he might become chargeable to the new parish, then an examination would be made by the justices or parish overseers. From this examination on oath, the justices would determine if that person had the means to sustain himself and, if not, which was that person's parish of settlement. As a result of the examination the intruder would then either be allowed to stay, or would be removed by a Removal Order. Removal Orders would often take a person or a family back to a place of settlement miles across the country, sometimes to a parish they had only known briefly as a small child. It was not uncommon for a husband and wife to have their children taken from them, each being removed to separate scattered parishes. In Thomas' case, he and his wife and 5 children ages 1 to 13, were sent back to Wenhaston where Thomas was born. 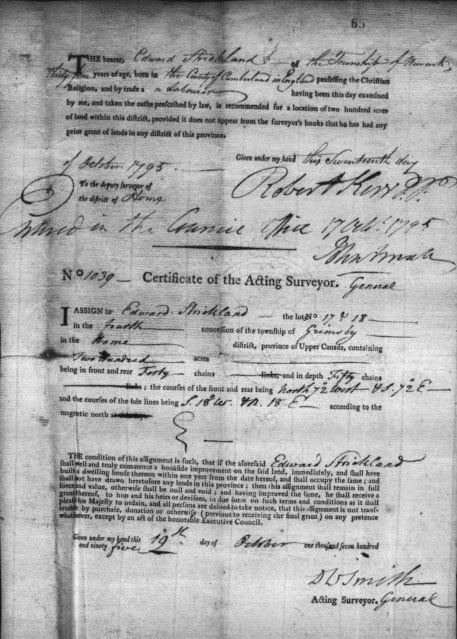 So far no records have turned up to indicate how the family fared, but 9 years later, in 1787, Thomas was pensioned out of the Army, having served 28 years as a Drummer. This entitled him, as a Chelsea Pensioner, to receive a small amount of money. I wish I knew what happened to Thomas and his wife Mary Jackson but I've not found any more records for them. SALT LAKE CITY, UT—FamilySearch International (online at FamilySearch.org) announced today a new, free family photo and document scanning and preservation service for patrons in thousands of its North American family history centers. Patrons can now digitally preserve and share their precious printed historic family photos and documents using customized Lexmark multifunction products (MFPs). Well, thanks to FamilySearch and Lexmark, the future is now here. And there is now a very convenient, free solution to each family’s photo and historic document preservation and sharing needs readily accessible to almost everyone. FamilySearch has equipped over 2,800 of its local family history centers in North America with new Lexmark MFPs (coming soon to international centers). The Lexmark MFPs are easy to use and can digitally scan your documents and photographs quickly. The most exciting part is that software from Lexmark that runs on the MFP lets the user scan their documents and photos directly into a free FamilySearch.org account where the documents and photos can later be tagged, explained, shared with others, or attached to ancestors in your free FamilySearch Family Tree. You can also save the digital copies to a thumb drive and take them home with you. FamilySearch and Lexmark have made it very easy and convenient to preserve family photos and historic documents. All you have to do is bring the stash of photos and documents that you want to digitally preserve to your local FamilySearch family history center. Your documents and photos scan directly to a folder on your personal FamilySearch.org account online or to your thumb drive. From any computer with Internet access, you can log into your account and select either documents or photos under the Memories feature to view the high-quality digital images of your scanned documents. From within your account, you can label, crop and share your historic family documents and photos of ancestors in your free FamilySearch Family Tree. Patrons can also upload digital files of their family photos and historic documents directly at FamilySearch.org. FamilySearch is a world leader in historic record preservation and access, connecting growing generations of families through family history products and services. Lexmark is uniquely focused on connecting unstructured printed and digital information across enterprises with the processes, applications and people that need it most. For more information, please visit www.lexmark.com. 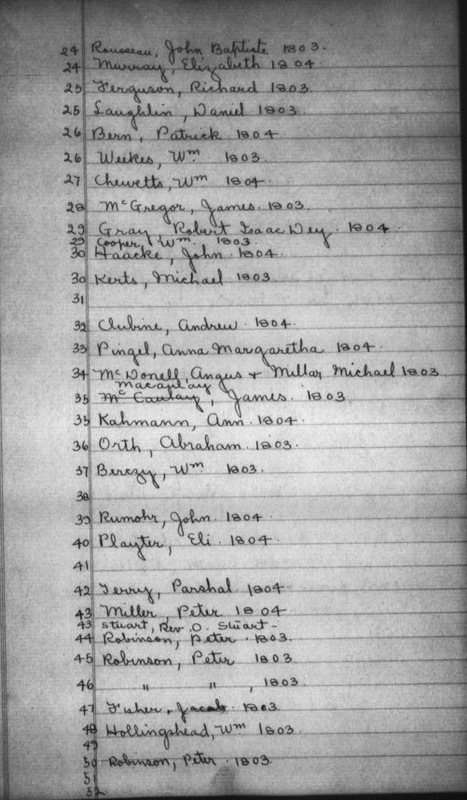 Continuing on from Home District Land Certificates 1787 to 1795 and An index to Niagara area Loyalists and their Land Certificates here is the start of my list of names of claimants for land in the Home District from 1803-1804. Each name has an image number beside it so that you can easily click through to that image to view the claims and any supporting documents. Images 250–253 index to claimant names. These images have lists of names of claimants. 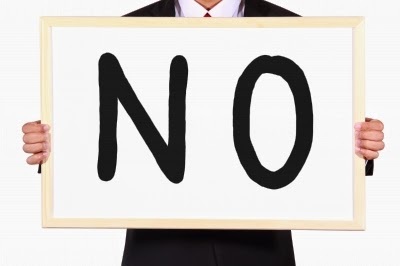 Note that often it is the attorney's name on the index and not the petitioner or claimant. The claimants' names can be viewed in my list below. Please also note that I cannot guarantee my interpretation of the names in these documents. The writing is often difficult to read or the image is blurry. Image 261 William Bokette and Sarah H----- want to marry, 1799. To be continued. There are many more names in this section and I will publish them as soon as possible. Recently H. Long, Digital Initiatives Librarian at the University of Colorado Boulder Libraries, wrote to Olive Tree Genealogy about a community history project called Colorado Communities, 1914-2014 According to Long, Colorado Communities, 1914-2014 is a partnership of Colorado cultural heritage sector & citizens to create a community history digital collection. This project documents the people, places, and events that not only made the headlines over the last century, but also quietly shaped the lives of everyday citizens. The collection will feature photographs, maps, diaries, documents, postcards, scrapbooks, and other primary sources from cultural heritage institutions and personal collections. Visitors to the site—educators, students, genealogists, and history buffs—can search the collection or explore it through interactive timelines, maps, and contextual essays. In order to reach as many people and organizations as possible, we will host scanning roadshows in three different communities around the state. During the first half of each roadshow, the Colorado Communities team will invite local museums, libraries, and historical societies of all sizes and varieties to bring a selection of the treasures from their collections for scanning. The second half of the day will be a free public event where citizens can bring up to 3 keepsakes or historical documents related to local history for scanning. Participating organizations and individuals will receive a copy of the digitized materials. The project team will keep a copy for potential inclusion in the Colorado Communities, 1914-2014 website. This project has been chosen to be included in the pilot launch of the CU-Boulder Crowdfunding initiative to raise funds through charitable contributions. 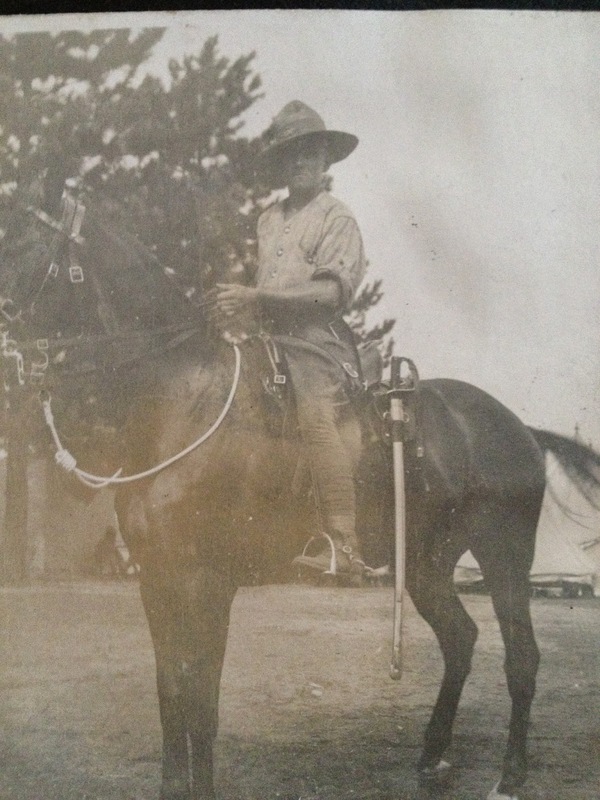 Learn more about the project or make a contribution here: http://communityfunded.com/projects/hwlong/colorado-communities-1914-2014/. Find your family heroes in Fold3′s vast collection of WWII documents, records, and images, including draft registration cards, Army enlistment records, Navy muster rolls, “Old Man’s Draft” registration cards, missing air crew reports, casualty lists, and more. You can also explore records that provide historical context, such as Navy war diaries, submarine patrol reports, naval press clippings, JAG case files, European Theater Army records, US Air Force photos, and beyond. Also included are the extensive Holocaust Collection and the interactive USS Arizona Memorial. Today's prompt is "Remembering Grades 12 & 13". Grade 12 was nothing special for me. Nothing really stands out. I was with the same kids I started Grade 9 with. Grade 13 was rough. I had a knee operation that year and couldn't complete my year. It was too difficult hobbling around school on crutches, trying to carry books and binders and get into some kind of bearable sitting position in class. I obtained my credits but my marks were very low. My widowed mother had moved that year to another city, leaving me with my older brother and his wife. I decided to move in with her and repeat my Grade 13 to bring my marks up. Grade 13 in a new city with new classmates was difficult. Luckily I excelled in Math so the kids in my class started phoning me for help with Algrebra, Geomety and Trigonometry. That gave me instant friends! But my mother got mad because I was spending so much time helping others that I couldn't always get my own homework done. I joined the choir at my new school and we had a chance to travel to Egypt and Russia that summer to perform. I was so excited to be going but my mother said she couldn't afford to pay anything. The school stepped in and offered to pay my way because it was such an amazing opportunity. But mother refused, saying she would not accept charity. I was pretty upset and angry with her. 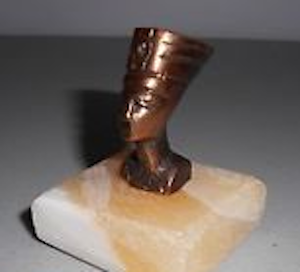 One of my new friends brought me back a Nefertiti paperweight which was very sweet of her and I still have it. That's really all I remember of Grade 13. 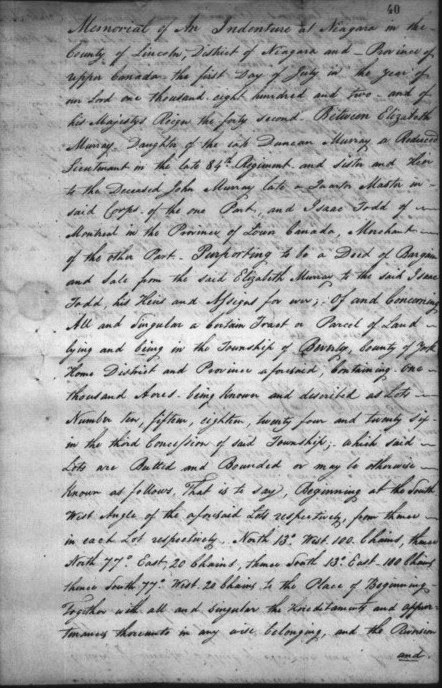 But as mentioned in a previous blog post I wrote called Heir & Devisee Commission 1797-1854 on Canadiana.org - Listing Errors and a Workaround, the index and description of what is in each film, as provided on Canadiana.org, is incorrect. 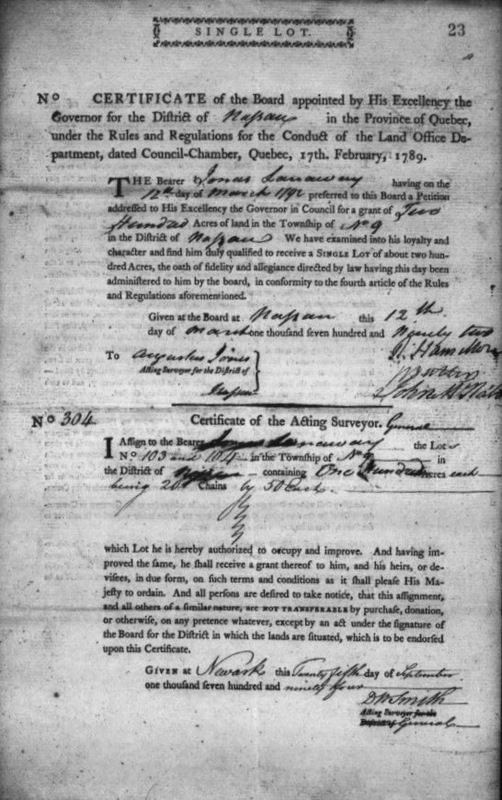 While scrolling through microfilm H 1140 in order to correct Canadiana.org's flawed content description, I came across a set of Land Certificates and other documents from individuals living in what was called Nassau District. Nassau District was known by this name until 1792 and consisted of western Lake Ontario and Niagara areas. Most, if not all, of the men listed were Loyalists. 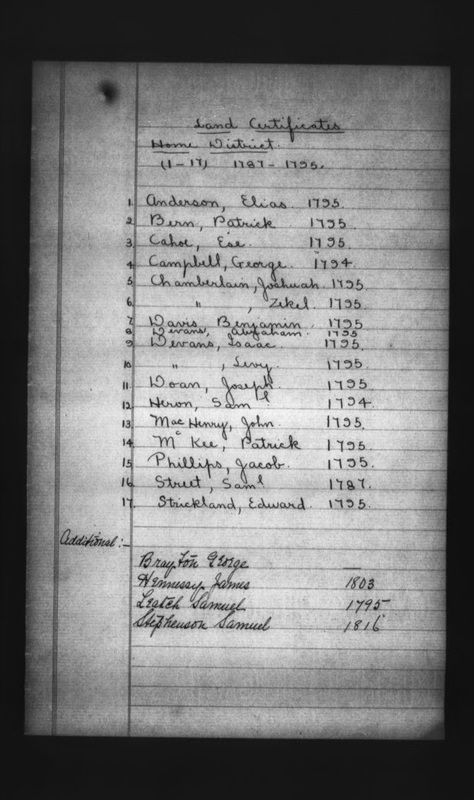 In fact my 5th great grandfather Jonas Larroway is on this list and his Land Certificate is found on images 174 and 175. Since the Heir & Devisee Commision records have not been indexed I decided to take the time to copy the names and provide the image number of each claim and the name of the individual. This means that if you spot a name of interest you can go directly to the film (HD 1140) and then directly to the image number for your ancestor. 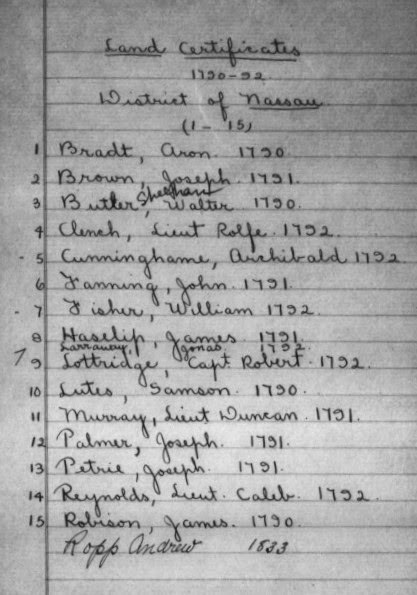 I will also be publishing an index to 150 claims by individuals living in the Home District (In 1792 Nassau District was renamed Home District). See History of Ontario and Districts of Upper Canada in 1846 for a list of the original Districts and information on name and boundary changes. I've talked before about the Pyramid vs Diamond Theory of ancestors. If you don't know what I'm talking about, please read What's Your Number? Don't Be Too Shocked if It's Below 30%! and How Many Ancestors Do We Have???? Basically the Diamond Theory explains that we can't keep going back through the generations and doubling the number of ancestors in each generation. (That's the inverted pyramid theory). Why not? Because eventually the world's population will not be large enough to support the numbers! In the Diamond Theory we see that as you keep going back through the generations you will eventually find cousins marrying cousins which narrows the number of unique ancestors and results in a diamond shape rather than a pyramid. One probability model created by a demographer for genealogists, is that a child born in 1947 in England tracing back to 1492 would have 60,000 ancestors. Going back further to 1215, this child would find that 80% of the entire population of England at that time would be on his or her family tree! So anyone living in present-day England who traces his/her lineage back through English history would theoretically be related. This is why genealogists find so many people searching for the same families in the 1600s and earlier, and why we find so many "cousins" out there in our search. Here's a different take on how many ancestors we have. Writing this post has really hammered home the point that humans are mainly a temporary container for their genes. In 150 years, all 7,100,000,000 people alive today will be dead, but all of our genes will be doing just fine, living in other people. Tim's article has illustrations and sources and is well worth the read. 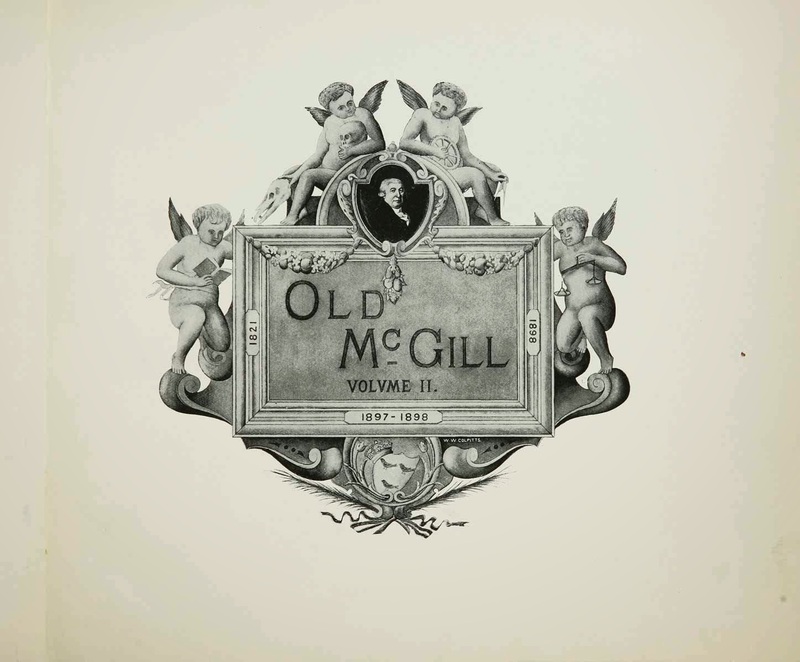 If you have an ancestor who attended McGill University in Montreal Quebec you won't want to miss this new database. The years online are 1898-2000 and you can browse or search by name. My cousin 10x removed was responsible for the death of my daughter-in-law''s 9th great grandmother. This is one of those strange-but-true stories that researchers sometimes encounter while researching family lines. My first cousin 10x removed, Jean-Baptiste Hertel de Rouville (1668-1722), was the soldier put in charge of the Deerfield Raid in March 1704. Approximately 300 French and Native allies raided the English settlement of Deerfield, Massachusetts. 112 Deerfield men, women, and children were captured and taken on a 300-mile forced march to Quebec. Some of the captives were later redeemed and returned to Deerfield, but one-third decided to remain among their French and Native captors. 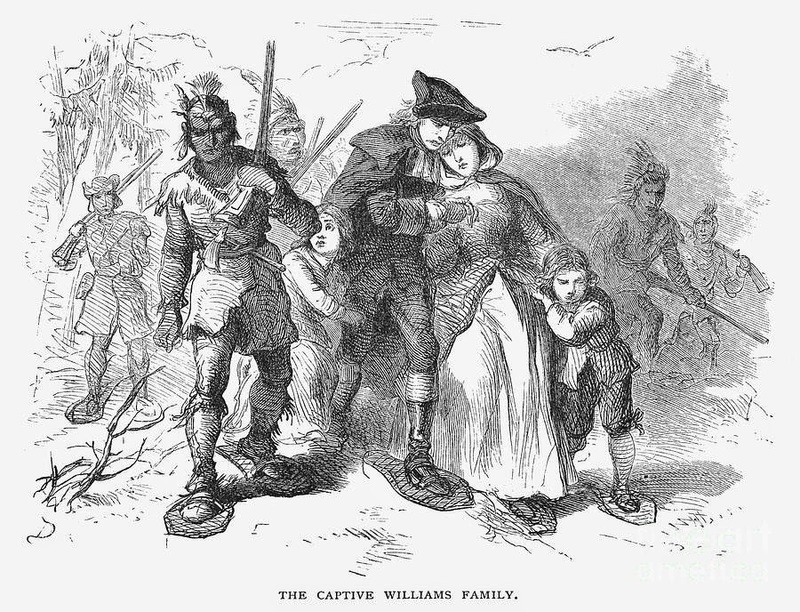 Two of those captured by the French and Indians at Deerfield were Josiah Rising and Abigail Nims. These two captives chose to remain with their captors when offered freedom, and later married. Josiah and Abigail are my daughter-in-law's 8th great-grandparents. Abigail's mother Mehitable Smead Nims (my daughter-in-law's 9th great grandmother) died on the march to Quebec. Since Jean-Baptiste Hertel was my cousin, he was indirectly responsible for the death of my daughter-in-law's 9th great-grandmother. Abigail, the youngest daughter of Godfrey Nims and his second wife Mehitable Smead was 4 years old when she was captured. Her mother died on the trek to Canada. A native woman Ganastarsi took Abagail on her arrival at the fort Sault-au-Recollet, she was given the name Elisabeth Towatogowach or T'atog'ach which means 'She withdraws from the water'. 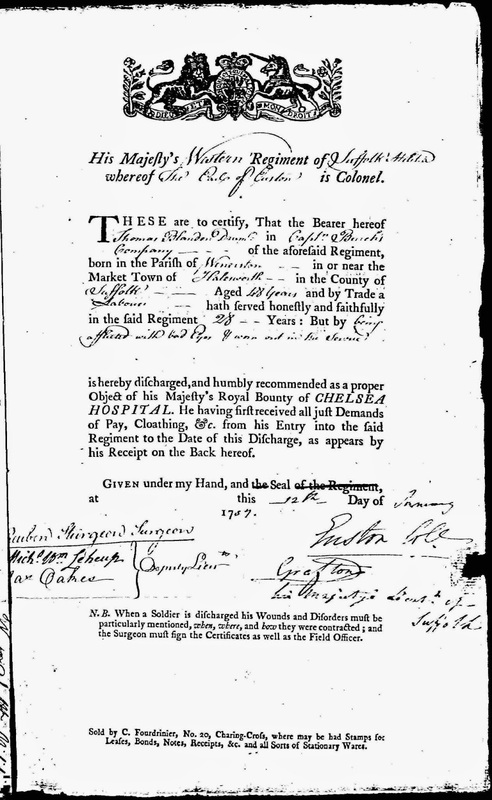 "On Jun 15, 1704, the rites of baptism have been administered by me, the undersigned priest, to a little English girl named in her country Abigail, and now Marie Elisabeth, born at Deerfield in New England the (31 May O.S.) 11 June 1700 of the marriage of Geoffroi Nimbs, shoemaker, and of Meetable Smeed also deceased. The child, taken at the said place 11th March last and living in the wigwam of a squaw of the Mountains, called Ganastasi. The godmother was Damoiselle Marie Elisabeth Lemoyne daughter of Messire Charles Le Moine, Ecuyer, Baron de Longueuil, Chevalier de l'Ordre de St Louis, and Captain of a company; with Francois Bounet who said he could not sign, inquiry having been made according to law. Several years later Abigail's brother John arranged for her return to New England but she refused to leave the Indian village. Approximately thirteen years after her capture she married Josiah Rising, another captured child. Josiah Rising aka Ignace Raizenne or Shonatakaki was 10 years old when he was taken by his captor, Macqua, and given the name Shoetakwanni, which means 'he was taken away from his village'. On July 29, 1715 Ignace Raizenne (Josiah Rising) 21 years old, married Elisabeth (Abigail Nims) who was 15 years old. The marriage took place in Oka. "July 29, 1715, I have married Ignace Shoentak'ani and Elisabeth T'atog'ach, both English, who wish [to] remain with the Christian Indians, not only renounce their nation but even wishing to live as Indians. In person [the presence] of Jean Baptiste Haronhiatek, Gabriel Tsirok'as, Pierre Asonthen, Alexis Tarhi. Ignace Shoentak'ani, about 23 or 24 years, and Elisabeth, about 15 years old. Both were taken at Dierfile [sic], about 13 years ago. Maurice Quere, priest"
Eight children were born to this couple. Marie Elisabeth Nims died and was buried at the mission cemetery on 3 Jan 1747. Ignace Raizenne died at age 77 in 1771 and was buried at Oka. Sharing Memories Week 19: My Mother the Adventurer! My mother was a character. She wasn't a warm fuzzy mother but she was into living life to the fullest. She was fiercely independent and proud and she taught me that you should not depend on others to take care of you. You must be self-sufficient in all ways, and make your own way in the world. A tiny woman, only 5'2" tall, she made up for her lack of height with a feisty attitude. No one would force Mom to back down! When she was in her mid 50s she decided to retire, sell all her possessions, buy a Winnebago and travel. She convinced her mother (in her 70s) and older sister to go with her. Mom took a mechanics course to learn how to fix the car they towed behind them. They traveled all over N. America and Mexico for many years. Mom did all the driving, Lily (her sister) did the cooking and cleaning. 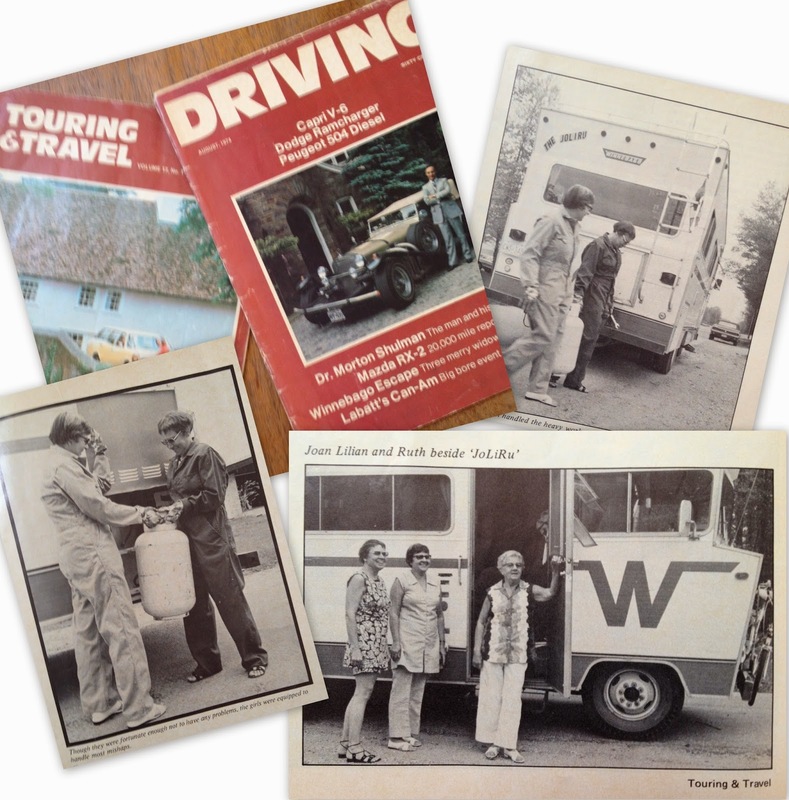 They were even written about twice in Motor Home Magazines! When mother was 80 she decided to hike through Australia with nothing but a pink Barbie backpack. She wanted a hot air balloon ride for her 80th birthday and was determined to do it in Australia. So off she went! On her own. That was the start of 10 years of constant travel. Every year she took one major trip - to S. Africa, to Russia, to China, New Zealand, back to Australia, to Denmark, Sweden, Finland and many other places. 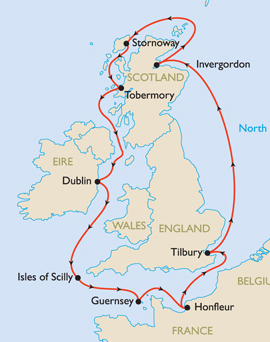 In between her big trips she took what she called "little jaunts" - to England, New York, British Columbia, Nova Scotia, Alaska... I can't remember everywhere she went, it seemed she was always off somewhere. She usually went alone, sometimes she booked a tour, but S. Africa she did on her own which was very worrisome to me. Her last big trip was around age 90 when she and her younger sister went camping in the Australian outback for 2 weeks. Everyone in the group was in their 30s except Mom and her sister. 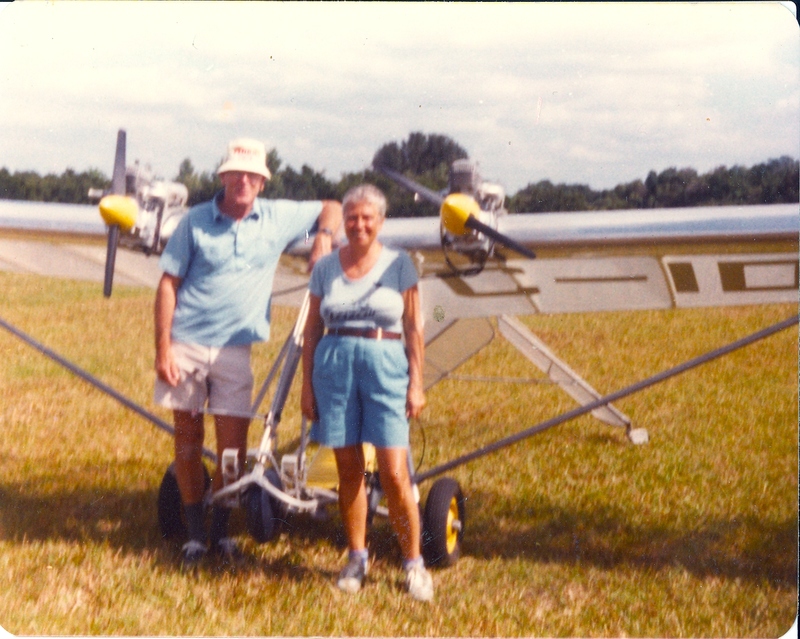 At age 60 she learned to fly an airplane and was within a few hours of getting her pilot's license when she stopped the lessons. 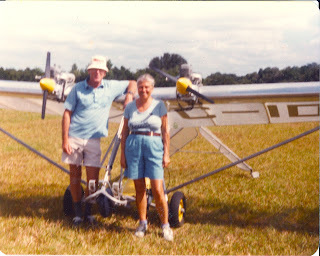 I don't know why, Mom would never let on she couldn't do something, but she might have quit simply because she only took the lessons so she could fly the ultralight that she and her companion were building! 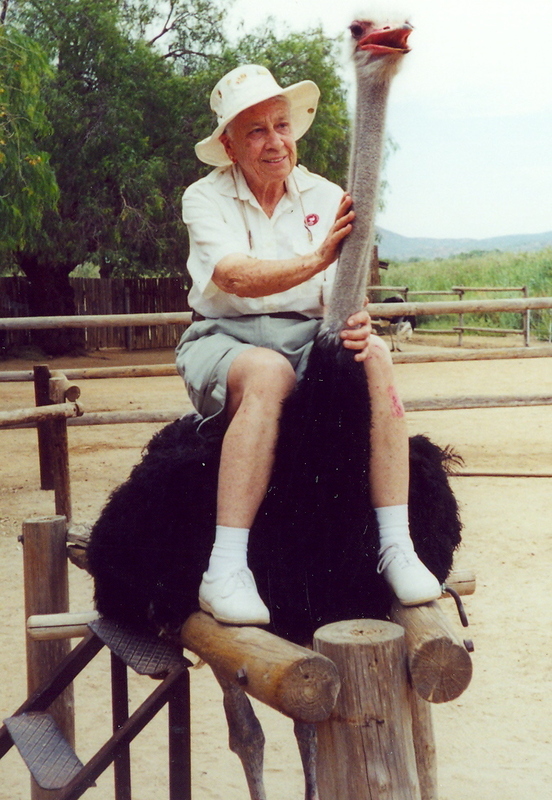 In her 70s she moved to British Columbia with her companion and they began going on little impulsive adventures. She phoned me once from a highway en route to Alaska. She and Godfrey (her companion) had decided on the spur of the moment to take a pup tent and go to Alaska so off they went. Another time she phoned from somewhere on the West coast of America, saying she was on her way to the Rose Bowl Parade. She and Godfrey had gone to Tim Horton's for a coffee and over coffee decided to get in the truck and start driving until they reached California. They didn't even go home to pack a toothbrush or clothes, they left from the Coffee Shop. When she would visit me at my home she'd bring a tent and pitch it in my backyard. I was horrified the first time that happened, and begged her to come inside and sleep in my guest room. She refused, saying she preferred to sleep under the stars. I was very upset and told her the neighbours would think I was a horrible daughter. She smiled, patted my hand and said "Dear, just let me do my own thing"
And that was my mother - doing her own thing until her death at age 93. A character who led an active, full and interesting life! Happy Mother's Day to all mothers past and present. The collage above shows 6 unbroken generations of my female lineage - from one mother to the next. Starting from the left we have Sarah Stead, my great-great grandmother. Next is Sarah's daughter Sarah Simpson, my great grandmother. 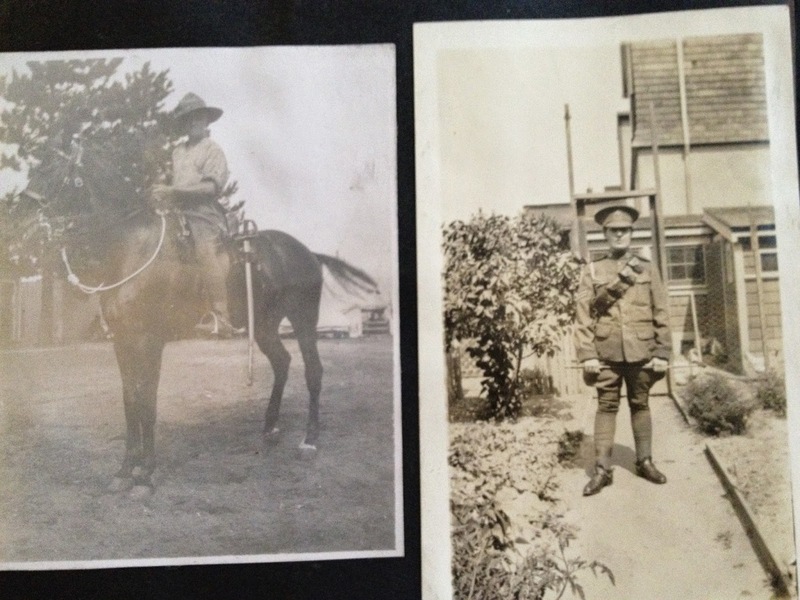 Then we have Sarah Simpson's daughter Ruth Fuller, my grandmother. Then comes Ruth's daughter Joan, my mother. Then me and then my daughter Judy. Then our direct maternal line is done as my daughter had sons but no daughters. These 6 mothers had a total of 24 children. Sarah Elvery Stead died at the age of 31 and of her 6 children, only 4 lived to be raised by step-mothers. Sarah Jane Stead Simpson lived to a good age of 89 and raised 6 children. My grandmother always spoke of her mother with love and affection. My grandmother Ruth Simpson Fuller had 3 children and lived to be 90 years old. Then my mother Joan had 4 children and lived to ripe old age of 93! My mother was an interesting character with an adventurous spirit. I'm going to talk more about her today in my weekly Sharing Memories blog post. If it were later in the day I'd raise a glass to all the mothers who went before me but because it's early morning I'll just take a few moments of silent thank you to all of them. Prosapia Genetics - Worth the Money?